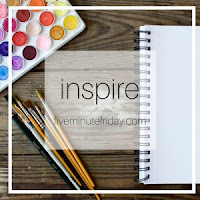 What inspires me? Watching someone run after God inspires me. I love to see someone who tries to serve others and tries to offer grace and love and kindness. All the things Jesus did. It makes me want to do more for Jesus. In other words, someone who lives for Jesus makes me want to live for Him and encourages me when things get hard. And things do get hard. That is something we can count on. My desire is to inspire someone else to turn to Jesus and pursue this wonderful life of salvation. I want when people look at me that they don't see me, but they see Jesus. I believe Jesus in me is who can inspire others to seek Him. 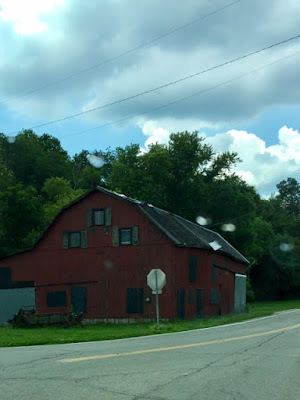 Thank you for visiting and reading my post. If you would like to participate in FMF, just click here. This morning I am so thankful for the grace of God. That is what I am thinking on. I've listened to this song a couple of times this morning too. No there is nothing wrong (except our fridge died, but there's a miracle in that too which I'll share soon). I am fine. Just thinking on and thankful for the grace of God. Thought I would share it with you. I'm sharing this video from YouTube. It's Wednesday, so it must be time for the Hodgepodge. Click on the button to visit Joyce and join in with all the fun. 1. We've reached edition number 315 here in the Wednesday Hodgepodge. So tell us, what were you doing at 3:15 yesterday? I think I was in the grocery store picking up a couple of items. Is that typical? No. Typically I'm at work. On a scale of 1-10 (with 1 being low and 10 being high) what's your energy level usually like at 3:15 PM? It all depends on what the day at work has been like. But I'm usually more than ready to be getting off at 4:00pm. 2. A frisbee, a tantrum, a towel, a party, a punch, or a curveball...which have you most recently thrown or had thrown at/for you? Elaborate. A party...we had a get-together of our Bible Study group last night. There was food and lots of catching up (as we take the summer off from Bible Study). Food and talking and great friends sounds like a party to me. Here's the group that came last night. Several were missing, but we still had a great time. 3. What are three things that would help you right now. Tell us how or why. Courage, motivation and strength..We need to do some remodeling at our house. We need a new roof and new floors and new paint on the walls. I get a little nervous just thinking about all that and the decisions that have to be made. 4. Do you think you're strong? Why or why not? What makes you strong? I've never really thought so, but I survived cancer. So maybe I'm stronger than I thought. Or maybe it wasn't me, but the Lord in me that made me strong. 5. Do you enjoy reading historical fiction? What's your favorite book set sometime in the past? Yes, I do. Any of them written by Lori Wick. Surely you didn't think I'd leave here without posting a picture of my grandson. Gigi and Colton video chatting. Thinking about the word collect and what comes to mind first is collecting memories. I'm trying to collect memories. In the last 2 1/2 years I've lost my oldest brother, my mom and my dad, along with several aunts and uncles. Then with me having cancer last year and my younger sister having a stroke that has left her in an assisted living facility, it makes me want to collect lots of memories with the family and friends still here on earth. The memories of my brother and parents help make it bearable that they are gone (just barely), plus knowing I will see them again helps alot. 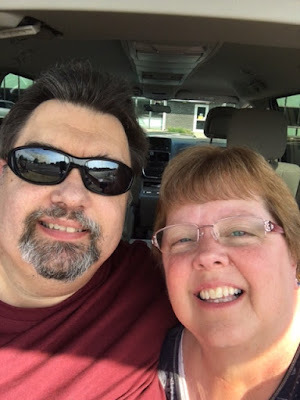 We're being intentional to spend more time with my husband's parents and with other family, because no one knows just how much time we have left. So while collecting things was something I did a lot in the past, now I am much more interested in collecting memories and new friends and new experiences. I want to live life to the fullest each day. What do you think of when you see the word collect? 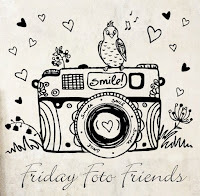 Come join in with Friday Foto Friends. Just post some pictures from your week and tell us about them. You can go here to link up and then see what some other bloggers week looked like. 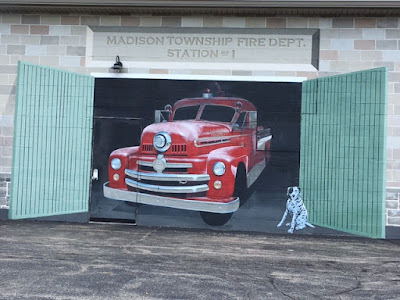 Here are 3 of my favorites from this week that have not already shown up on my blog (at least I don't think they have.) Of course, you know there always has to be a picture or two of my grandson. That little Colton can flat move! Here he is looking at me like "Come on Gigi, I want some more pudding." 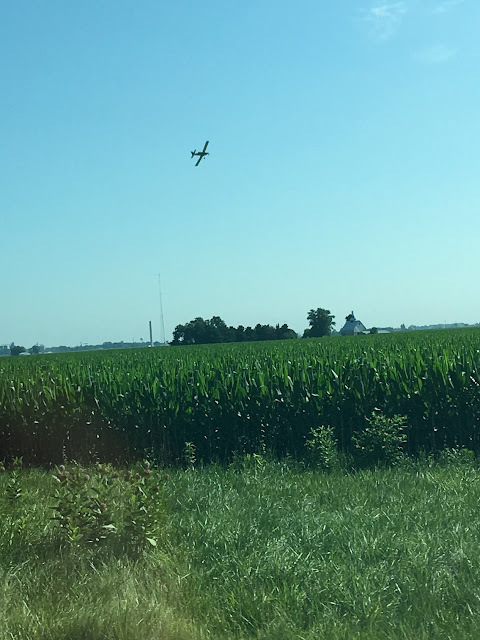 We saw this plane swooping all over the place. Turned out he's a crop-duster. There was a helicopter doing it too, but unfortunately I didn't get a photo of that. Click the button above to visit Rebecca Jo's blog to join in with us. 1. Time with Colton and Kerri. Tracy and I drove up, along with his parents to visit. We had such a wonderful time. Colton was on his best behavior, smiling the whole time. We went to lunch and did a little shopping for Colton. It was great being with hubby's parents too. All in all it was one of my most favorite days recently. This is one of the little shirts we bought him that day. 2. I'm thankful for our dog. She just brings so much laughter and love to our house. No matter what or how my day may go, she is excited to see me when I come home. I love that unconditional love. That is something I want to get better at. I do believe she needs a haircut. 3. Flowers from a friend's garden. Aren't they beautiful. They sure do brighten up my white office. 4. I'm thankful for learning about podcasts and how easy they are to get to. I mean I knew about podcasts, cause hubby downloads them and listens to them in the van. I just didn't know how easy they are to get to on my phone. Now I'm listening to them at work and talk about making the day go faster. I understand that there are thousands of podcasts available. Now I need to go find some more. This is my list this week. What are you thankful for? Hey it's Wednesday and that means it's time for the Hodgepodge. I know I'm rather late, but better late than never, right? Click the button above to join in with Joyce and the gain. You won't regret it. They are a real fun group of people. We were closer to my mom's parents than my dad's, simply because we went to church with mom's parents all the time (so we saw them at the very least 3 times a week). My dad's parents went to church with us in the summer, but they went to Florida in the winter, so we'd go all those months without seeing them, so I didn't feel as close. Some years on Christmas break we'd get to go to Florida and visit with them and that was fun. The family piano and my sister has that piano today in her home. Literally I see the trees. We have a little strip of trees at the back of our property that is probably about 6-7 feet deep. We have always called that our "woods". The girls loved to play back there. 4. Do you like sour candies? I'm not real fond of sour candies. Sweet Tarts would be my favorite, I guess.Which of the 'sour' foods listed below would you say is your favorite? grapefruit, Greek yogurt, tart cherries, lemons, limes, sauerkraut, buttermilk, or kumquats I really don't care that much for any of those listed. However, I guess I would say lemons, because I love lemonade. Have you ever eaten a kumquat?I don't think so. What's your favorite dish containing one of the sour foods on the list? Already answered that above...lemonade, but also lemon cookies. So far it has been a pretty good year, not perfect, but good. On Monday we took Tracy's parents and we all went to visit Colton and Kerri. We had such a great time together. Here are a few pictures from my phone from that day. That boy can flat move!! Five Minute Friday is where we are given a prompt and you write for five minutes in your blog and then go here to link up. Why not join us this week? 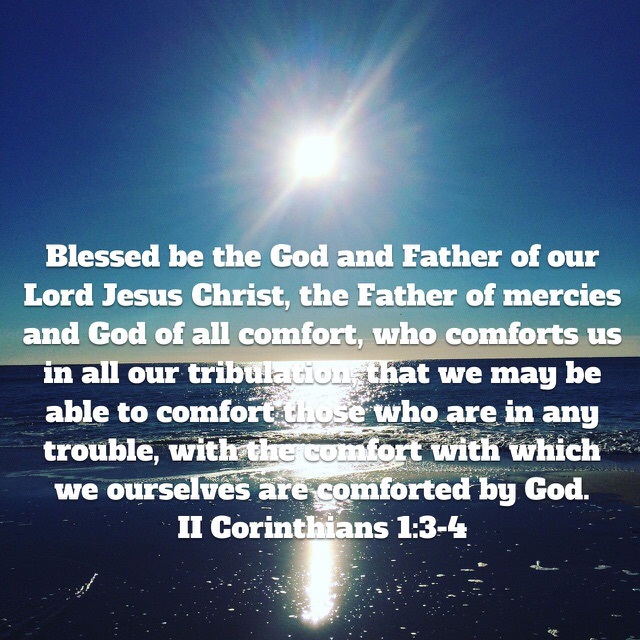 What brings you comfort? For me, my husband brings me comfort. Last year when I was sick and would get scared or panicky, he would sit with me and just talk to me, or pray for me and read scripture to me and sometimes we would sing together. And usually before long peace and comfort would come. 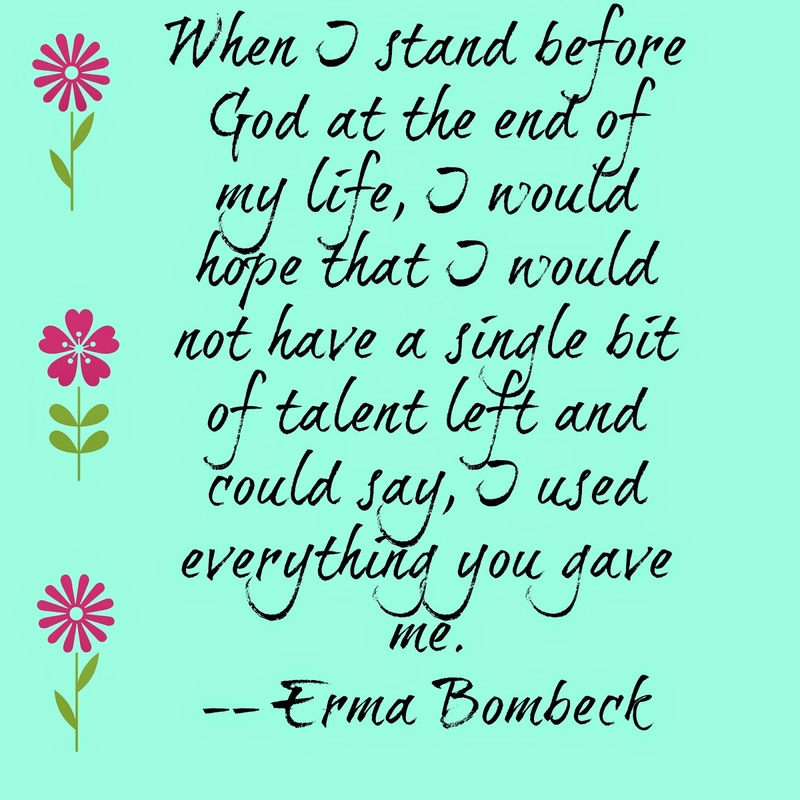 I know God is the one who gave the comfort, but he used my husband as the instrument to bring it to me. 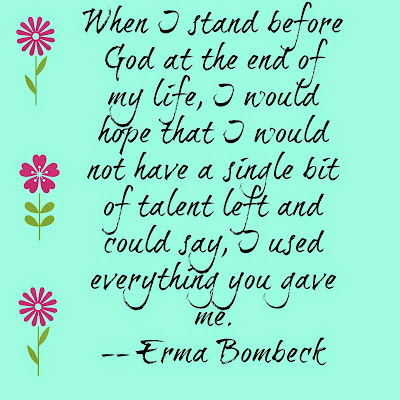 I just hope that God uses me as an instrument to help bring comfort to others. 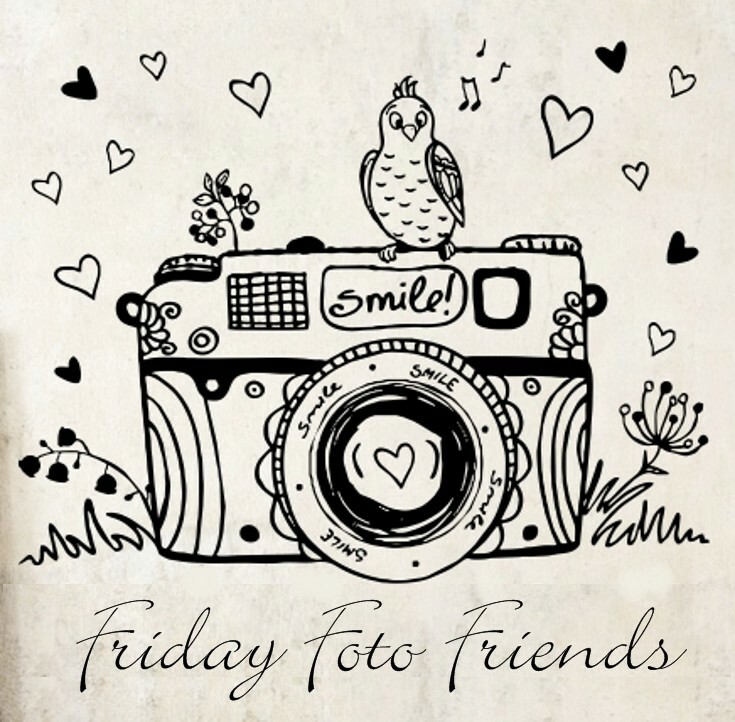 Come join in with Friday Foto Friends. You can go here to link up. 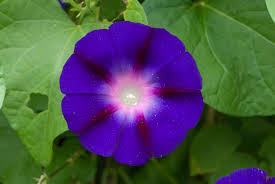 Morning Glory - one of my favorite flowers. - Time with family. My uncle passed away in May and his memorial service was Saturday. We will miss him but he has given a witness to his relationship with Jesus, so I know we will see him again. And I know he is with my dad and his other brothers and sisters who have gone on before him. What rejoicing there must be in heaven. After the service we had lunch together and it was so wonderful to spend time with family we rarely get to see. I am so thankful for each one of my family and so proud to be part of this family. - Seeing my radiation doc this week and all seems to be well. Thank you God. You surely have brought me a long way from this time last year. - I think I'm starting to catch on to the new software at work. I guess an old dog can learn new tricks. - An hour or so of being with my daughter and grandson on Tuesday. It was so wonderful for her to come to my work and then get to go grab some lunch with them. It wasn't long but I so loved getting that little boy in my arms for a few minutes. And Lord willing, we will be going to see him on Monday and taking his great grandma and grandpa to see him too. Click the button above to join in the Wednesday Hodgepodge. Monday night. We were talking about my dog. I've got nothing for this. So I'll just say the ocean because I love it so much. No, I've never been to Delaware. Ohio is called the Buckeye State and also the Mother of Modern Presidents. Yes, both make sense as there are a lot of buckeye trees in Ohio and because 7 presidents were born in Ohio. If I were in charge, I'd use Ohio, the Heart of It All. I heard that used before and I kinda like it. Paula Deen's Not Yo Mamma's Banana Pudding. My go-to is a knock-off of Cracker Barrel's Hashbrown Casserole. Don't worry about spoiling your baby. Hold him or her as much as you want. Enjoy every second because it goes by so quickly. Here's the proof that it goes by so fast. My little grandson will be ten months old next week. I swear it seems he was just born a few days ago. Here he is with me yesterday. Play is fun and can have several meanings. It could be playing games and/or playing make believe. I loved playing make believe as a child. I remember playing house and playing church and playing army. So many fun times. But playing can also mean playing an instrument. I love playing piano and am so glad mom made me take lessons for all those years. I'm not that good but it sure does bring me joy. 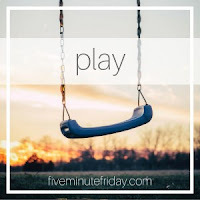 Play could also mean like going to see actors on a stage. I so enjoy seeing a live play. Whether with school children or professional actors. So much fun. That's it. I'm out of time. So what do you think of when you hear the word play? Here are a few of pictures from my week. 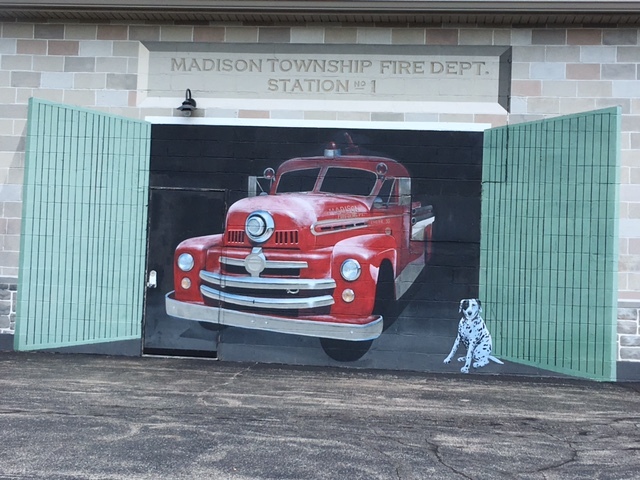 This is a painting on the side of a small rural fire department. Thanks for visiting and I hope you have a wonderful weekend. It's Thursday, which means it's time to be thankful. This is where you write your own post on your blog of things you are thankful for this week. Then you can click the button above to go to Rebecca Jo's blog to link up and also to see what everyone else is thankful for. - Bath time with the puppy and she did so good. She just stood and didn't fight to get away. She's never been that easy before. She still needs a haircut but she sure does smell better. - Rain - we've had a little bit which has helped not to have to water quite so much. Supposed to rain today and tomorrow too. We've had a lot of sun too which I totally love and am thankful for. - The first yellow tomatoes off my one potted plant. Delicious! - I think I say this everytime, but I'm so thankful for the video chats with Kerri and Colton. - July 4th celebrations with my husband. Waiting for the fireworks and parade gave us lots of time to just relax and talk and just be together. - Beautiful flowers and walk time with my puppy. I feel like I've had a really blessed week. I hope you have too.